If you are missing many teeth, most of your teeth, or all of your teeth, Dr. Bruno Lemay can help restore the health, beauty, and overall function of your smile. For many patients, that will usually mean full or partial dentures, possibly supported with dental implants. For others, more affordable options will need to be considered. We always take our patient’s financial concerns into account at Desert Dental Alternatives. That’s why the team at our Palm Desert, CA practice would like to discuss the price of dentures and mention some options that may be more cost-effective or affordable for our patients. They can be. A set of full dentures can cost hundreds of dollars. This may be relatively affordable for many people, but could be a financial strain depending on your circumstances. There are numerous factors that can increase or decrease the cost. Your location, the materials used, and the dental practice can all have an impact on the cost of partial or full dentures. That’s why it’s so important to comparison shop and do as much research as possible. 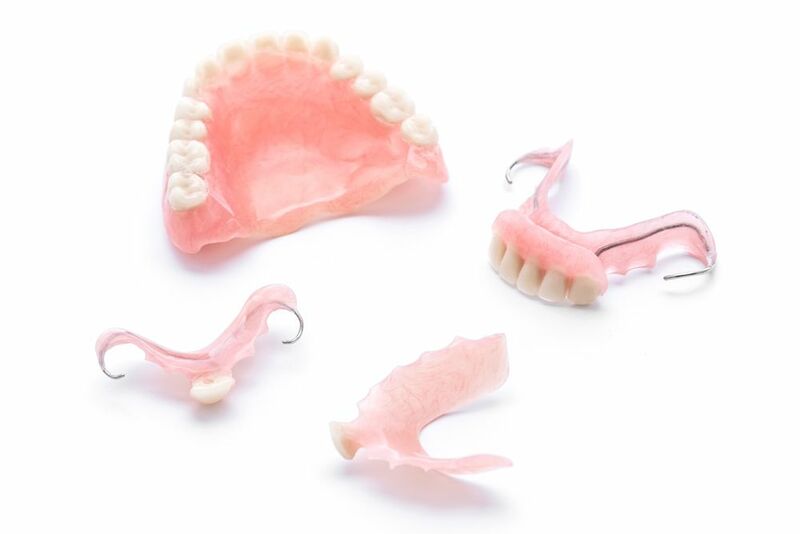 Traditional removable dentures are far more affordable than implant-supported dentures. With implant-supported dentures, patients will need to undergo oral surgery for the dental implant or implants to be placed. This significantly increases the cost of care. If you would like to have affordable dentures, you will have to consider getting traditional dentures placed rather than implant-supported ones. Will Dental Insurance Cover the Cost of Dentures? Dental insurance will cover some percentage of the overall cost of care in most cases. Keep in mind that the amount covered will depend on your dental plan as well as your insurance provider. Be sure to check with your insurance provider directly for more information. If you’re facing a temporary financial issue, installment plans can help you get dentures immediately and pay off the cost each month. These financing options have reasonable interest rates, and may be just what you need to get necessary dental care in the immediate or near future rather than down the road. There may be charities and local organizations in your area that offer free dental health services and treatments, including dentures. Searching for reputable organizations that provide discounted dental treatments or free dental health procedures has helped numerous people struggling with missing teeth, toothaches, and countless other problems. If there are local dental schools in your area, these institutions ofter provide dental treatments at a fraction of the cost. Procedures and services are offered by students who are honing their craft in cosmetic and restorative dentistry. This includes dentures and the placement of other appliances or restorations to improve dental health. As you can see, there are many ways that you can get partial or full dentures without experiencing too much financial hardship. We will be more than happy to discuss all options available and potentially work with you in a manner that fits your budget. During the consultation process, we will answer your questions, address your concerns, and offer insight into the many resources out there for people experiencing tooth loss. For more information about dentures and your many treatment options for missing teeth, be sure to contact our cosmetic and restorative dentistry center. You can reach the team at Desert Dental Alternatives at (760) 324-4450.